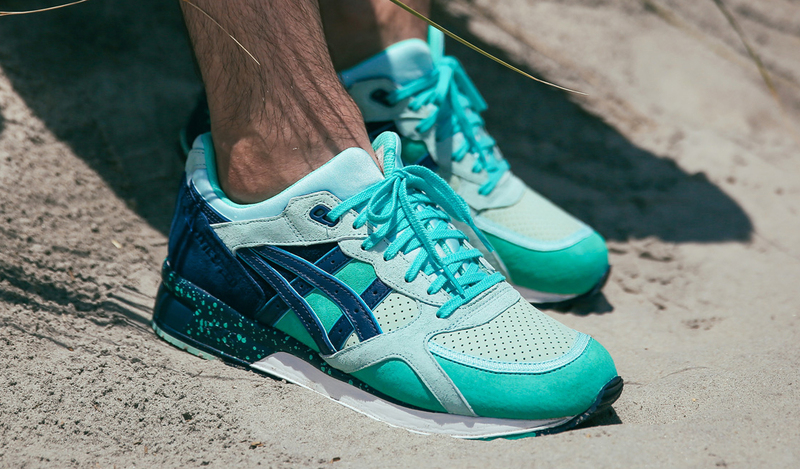 Check out the "Cool Breeze" colorway. 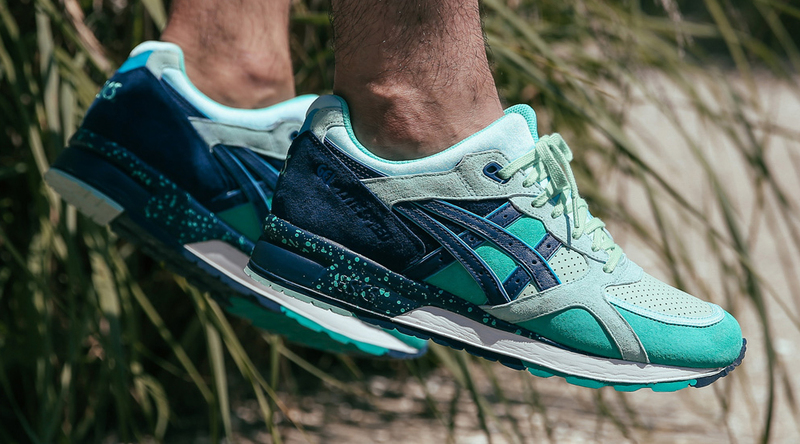 The Asics Gel Lyte Speed silhouette is finally getting some more collaboration love, and is taken on here by Philadelphia's Ubiq. 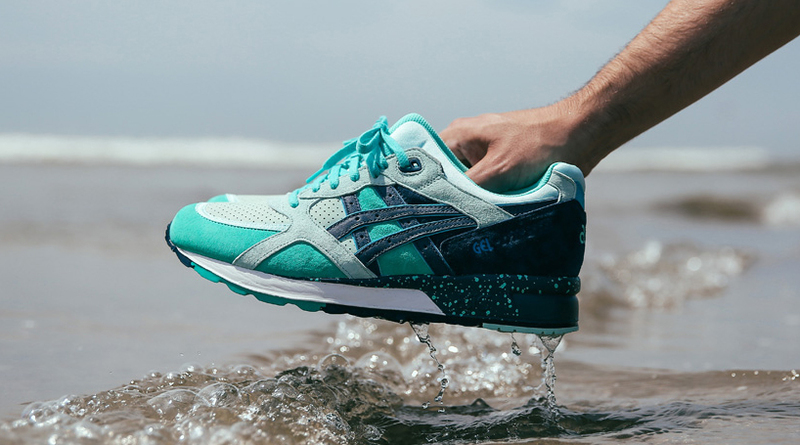 The shop's version of the shoe has a "Cool Breeze" theme that's inspired by adventures in the summer months. 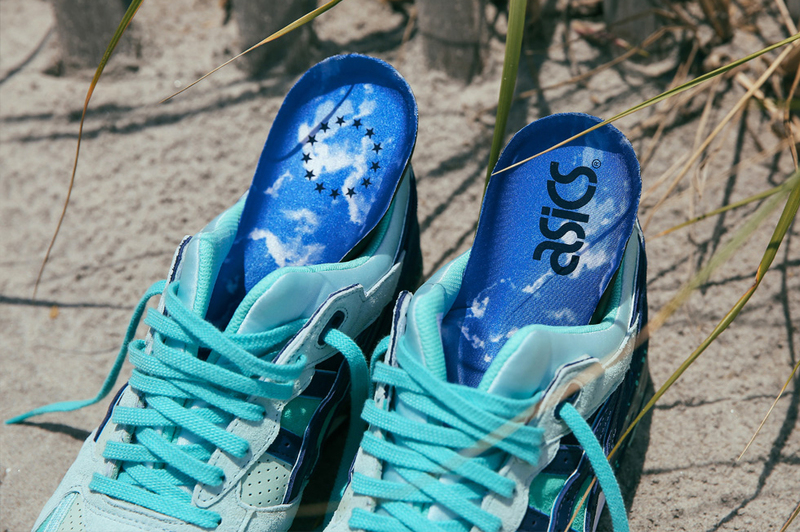 The sneaker has a mixture of blues and greens meant to convey the soothing shades of the ocean and the clear blue skies. Branding on the upper is almost nonexistent, but the shop makes its mark on the insoles. 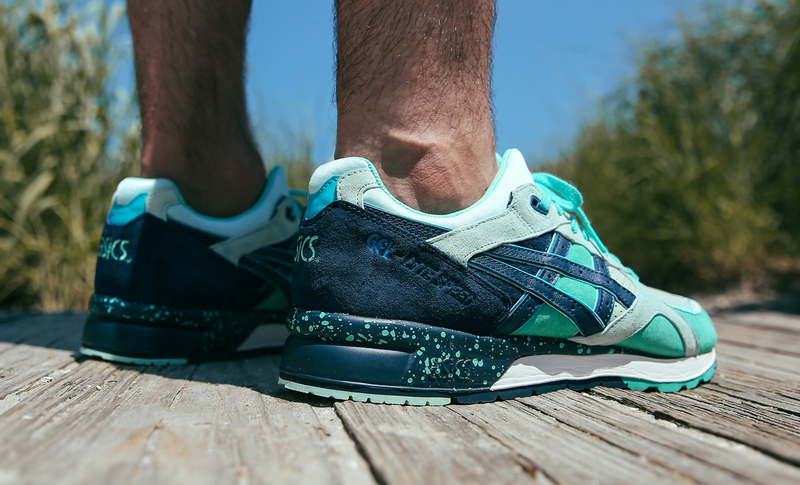 The Ubiq x Asics Gel Lyte Speed "Cool Breeze" releases on Saturday, July 18 at Ubiq both in-store and online at 10 EST for $140. 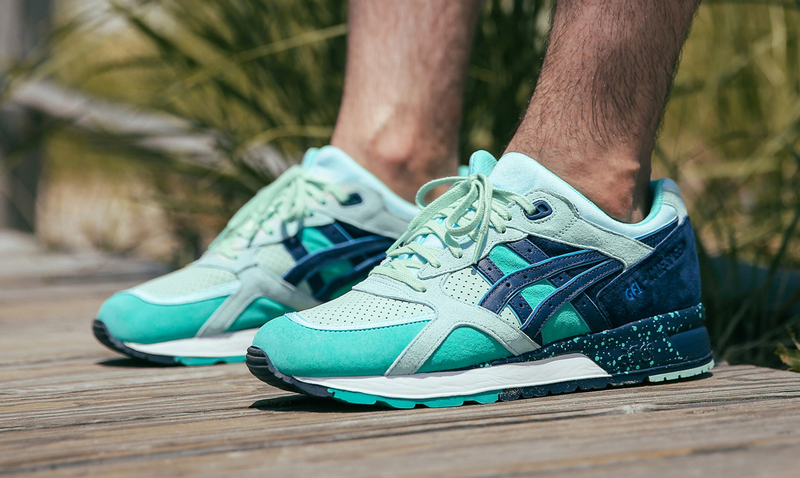 Ubiq x Asics Gel Lyte Speed "Cool Breeze"